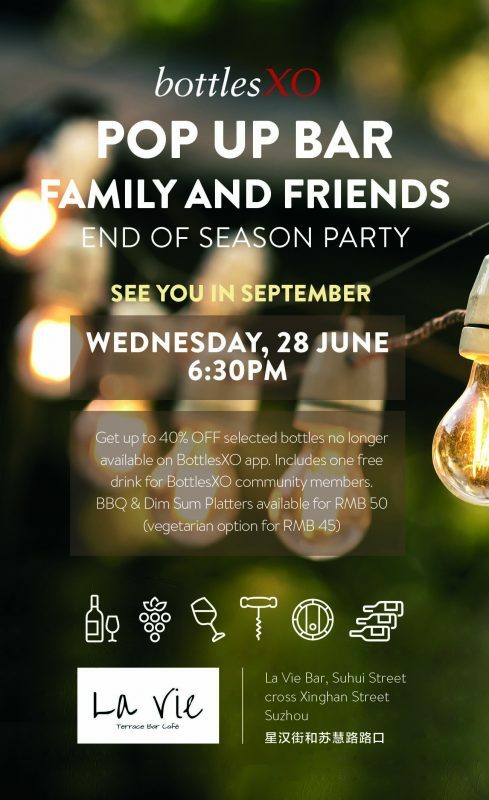 Join BottlesXO for an end of the season party on the terrace at La Vie! Along with the great vibes at one of our favourite spots in Suzhou, you’ll have the chance to get a hold of bottles no longer available on the BottlesXO app for up to 40% off, just in time to enjoy them for the summer. Dim Sum Platters will also be available for just RMB 50 (along with vegetarian options for RMB 45). 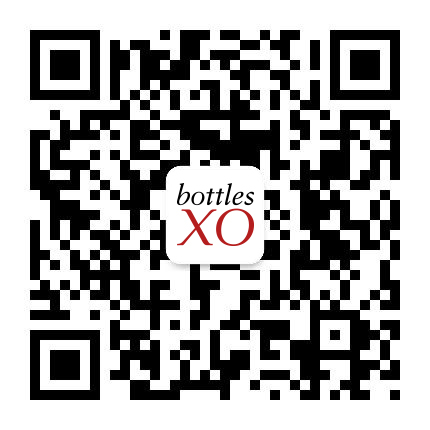 Get our selection of wine and craft beer delivered to wherever you are in Suzhou – download the BottlesXO app here.